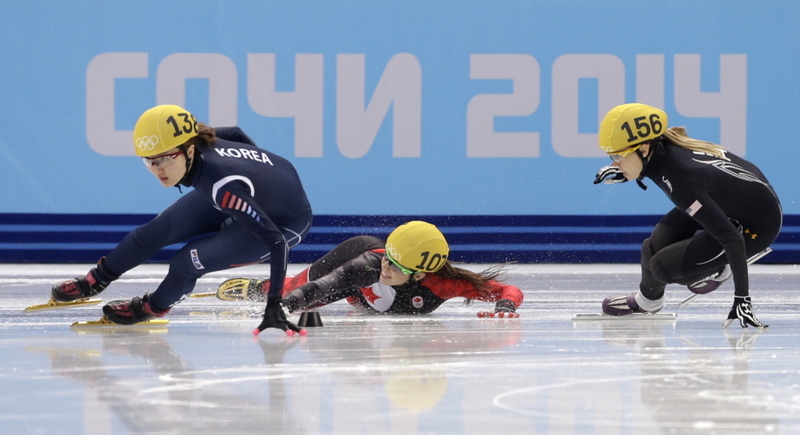 Park Seung-hi wins her third medal in Sochi after taking over the lead from American Jessica Smith, who fails to medal. SOCHI, Russia — Park Seung-hi of South Korea won Olympic gold in women’s 1,000-meter short track, giving her a third medal at the Sochi Games. Park took over the lead from American Jessica Smith early in the race Friday night and stayed in front the rest of the way. Park earned her other gold medal in the women’s 3,000 relay, and took bronze in the 500. Smith, of Melvindale, Mich., finished last in the four-woman final.